Jackie Fo: A Summer Goal - Hint: It involves cocktails! Like most people, I have many goals. Some are important, some are not as important, and some are just downright fun. While it's no world peace, my summer goal is to ... wait for it ... make more interesting cocktails. I know, I know...it's uber exciting... I know you're jumping up and down right now. It's not that I don't love my crisp white vino in the summer, or my favorite beer - Blue Moon with an orange, but I'm going to branch out into the world of fruity, spritzy and fabulous summer cocktails. Join me, won't you? 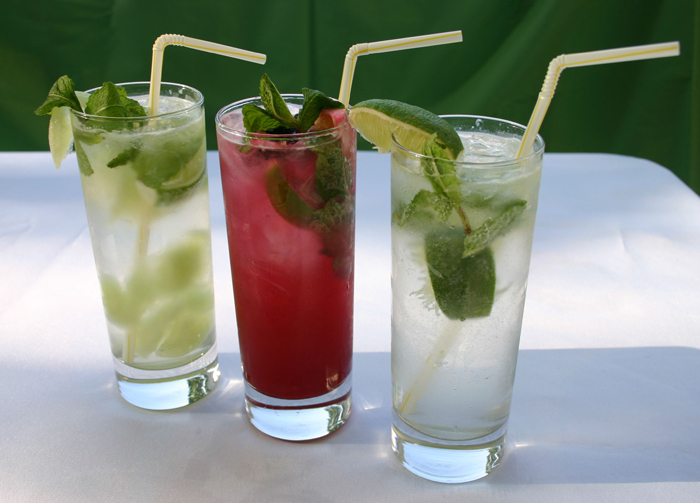 We've all had a mojito - now try a Blackberry Mojito! All links to recipes and photos are below the pictures! Mmm...this might be my new summer go-to cocktail - a Greyhound, which is simply vodka and grapefruit juice. It's healthy (the grapefruit, duh) and not overly sweet. Try it! 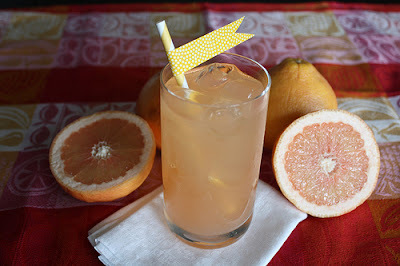 Side note - more on grapefruit later in the week as I am discovering how much I love it. 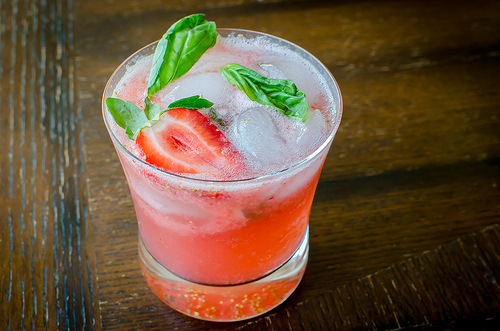 I served this Strawberry Basil Mojito at my strawberry party and it was a hit! 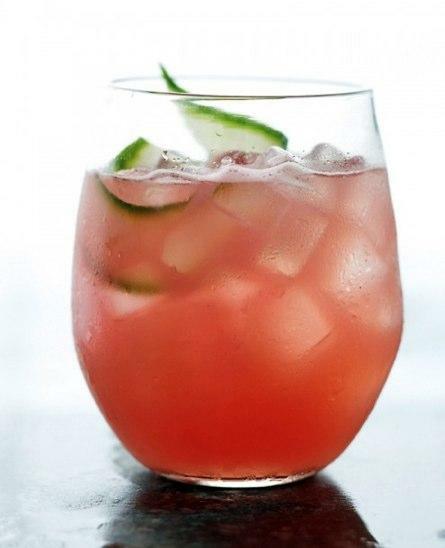 How refreshing does this Watermelon-Cucumber cocktail sound?! This isn't yo mamas lemonade stand - it's a Blueberry Lemonade cocktail! 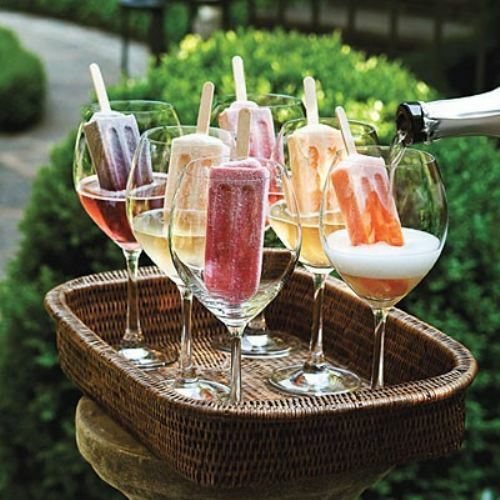 Add a popsicle and some champagne to brighten your day with some fruity fizz! 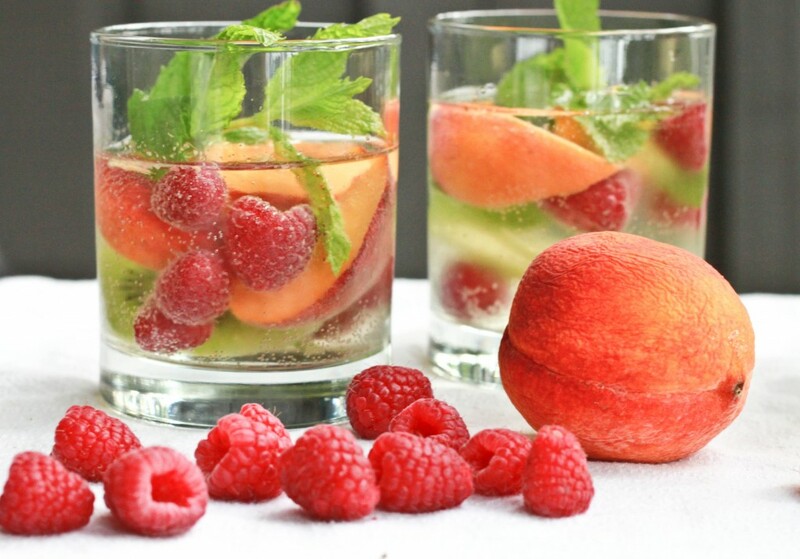 This Skinny Cocktail is chock full of summer fruits! Last but not least, get these free printables to adorn your summer cocktails. Aren't they adorable? 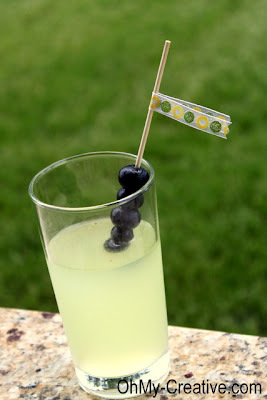 So...whose with me on the 2012 Summer Cocktail brigade? Anyone thirsty out there? 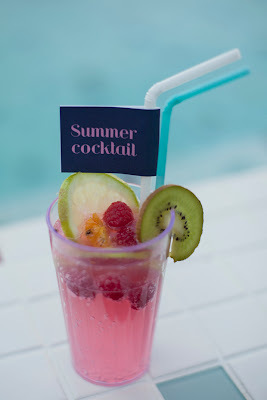 Let me know your favorite summer cocktail! This post is such a tease! Love the ideas...and I hope I get the chance to enjoy one or two of them this summer! I'm so thirsty now! those all look delicious!